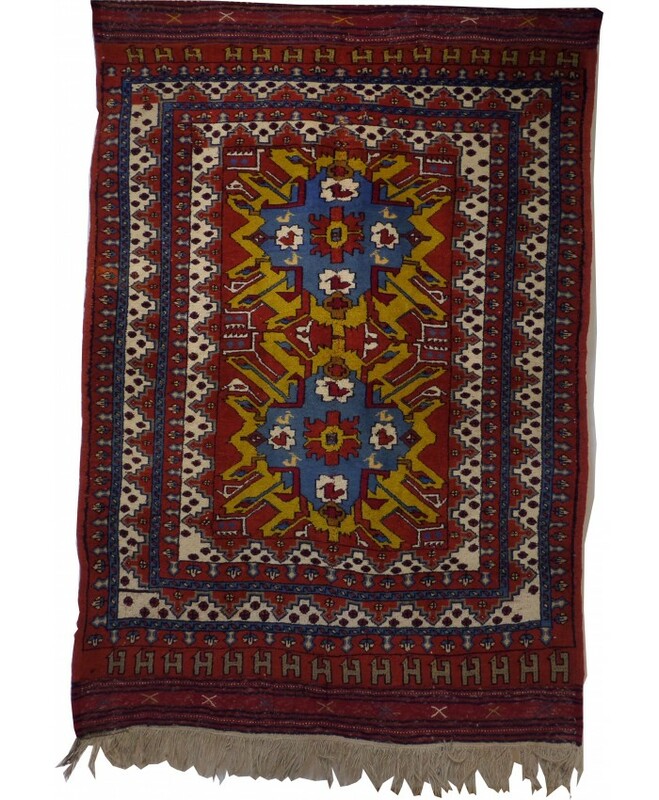 Handmade Anatolian Kazak Nomadic Original Wool on Wool Carpet – FREE SHIPPING..! 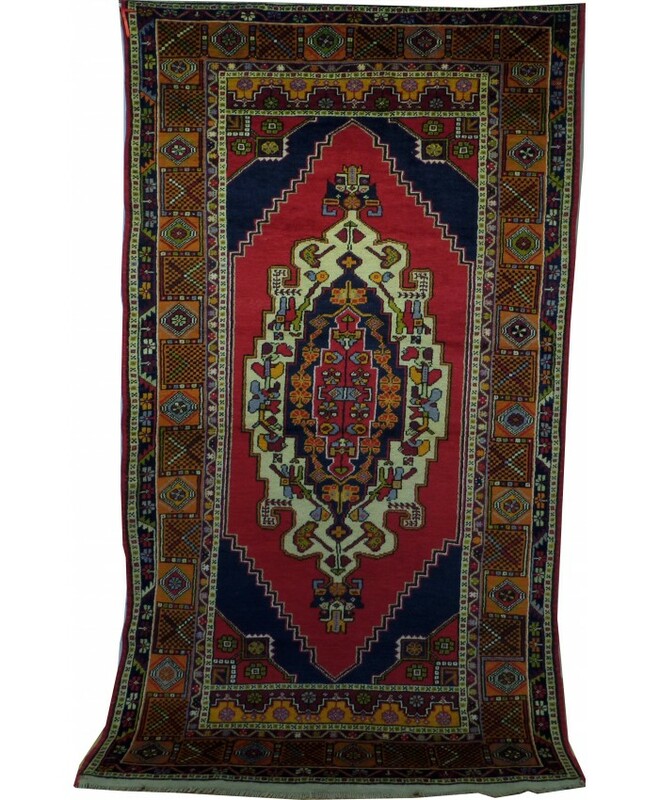 NAME : ANATOLIAN KAZAK CARPET TEXTURE .. 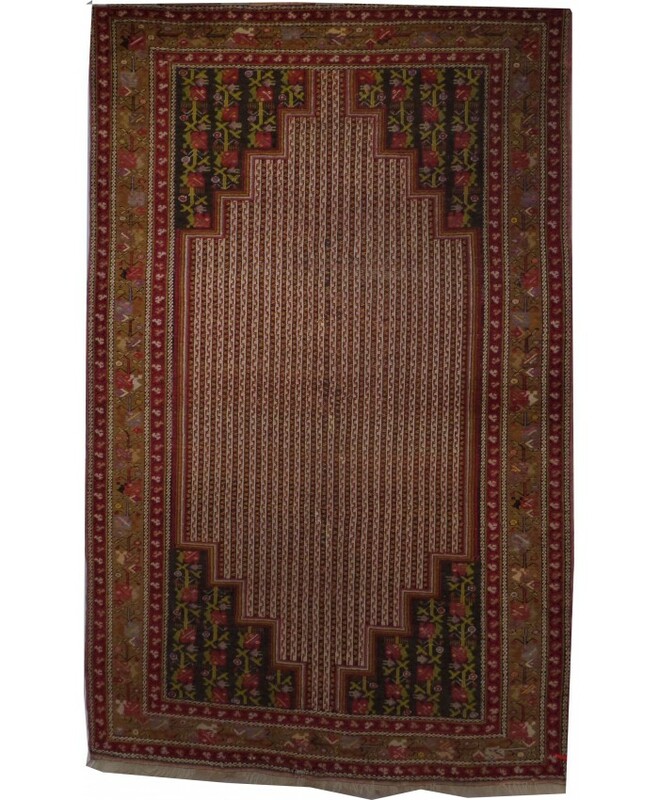 Handmade Anatolian Kazak Original Wool on Wool Carpet – FREE SHIPPING..! 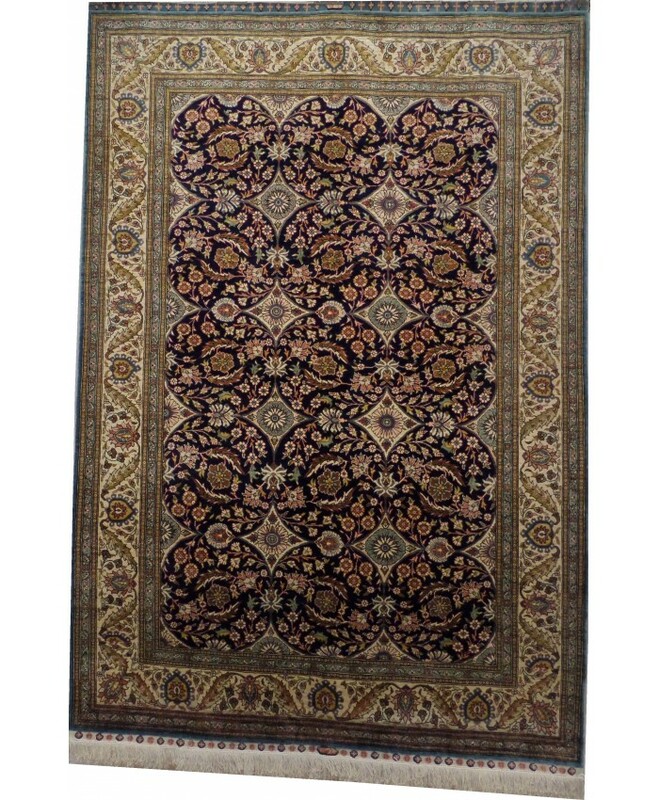 Handmade Kaşgar Original Wool on Wool Carpets – FREE SHIPPING..! 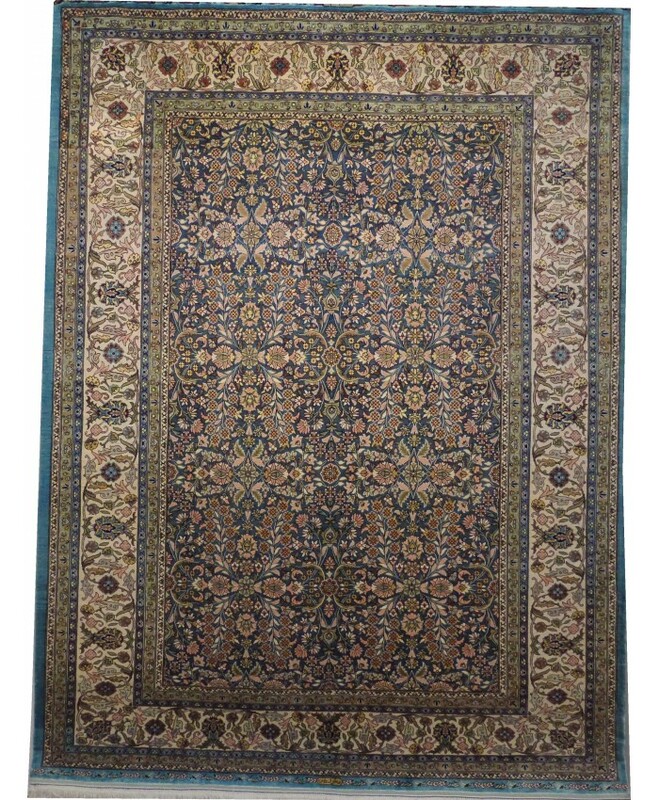 NAME : KAŞGAR CARPET TEXTURE &nb.. 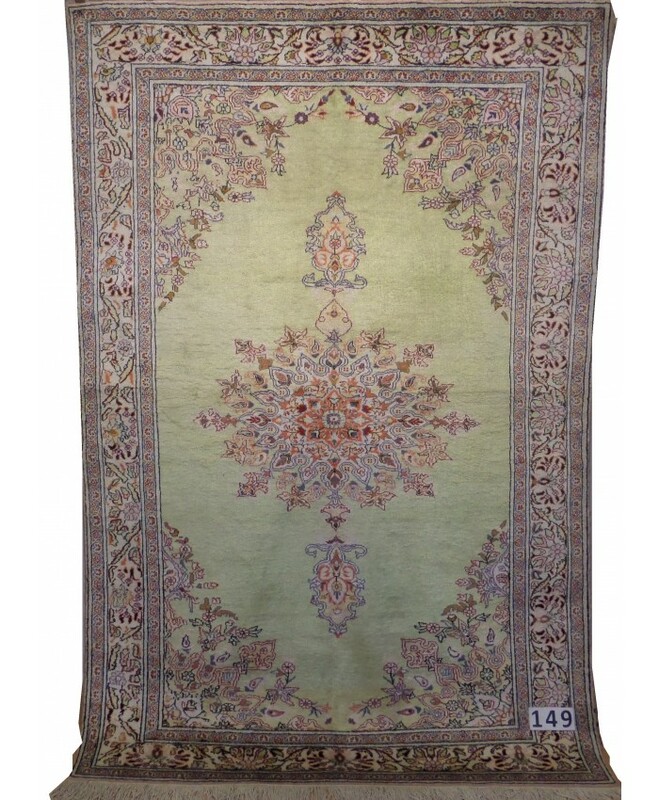 Handmade Silk on Wool and Cotton Carpet – FREE SHIPPING..! 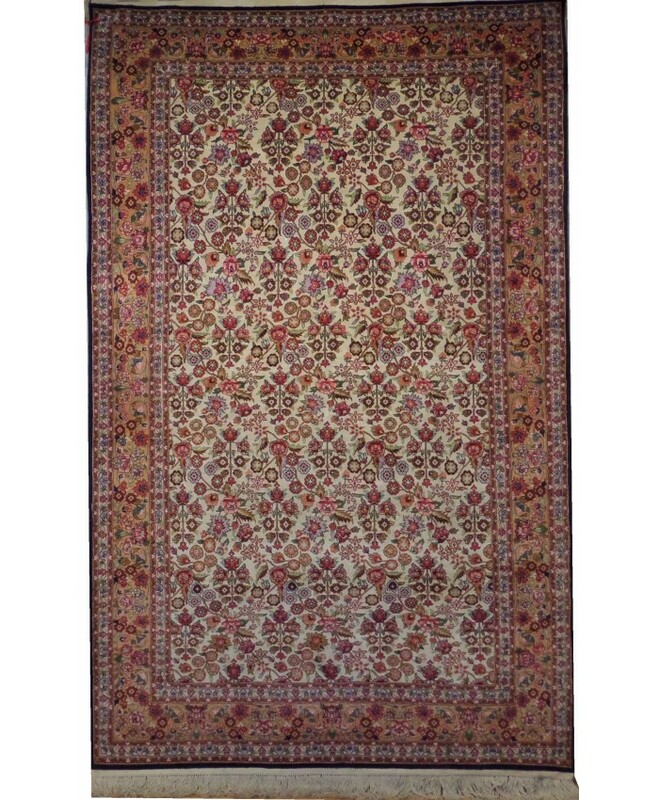 Handmade Silk on Wool and Cotton CarpetTEXTURE : SILK ON WOOL AND COTTONSUMMARY :.. 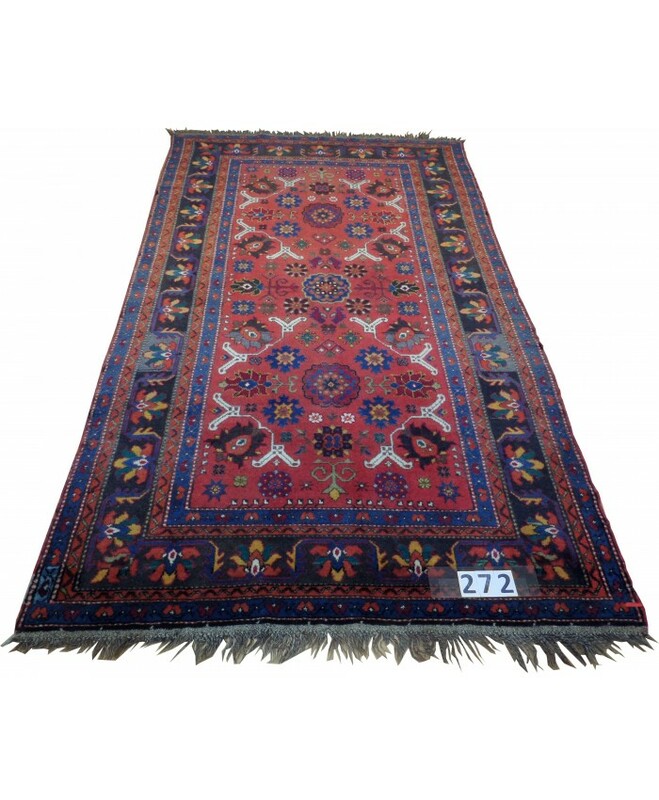 Handmade Turkish Anatolia Wool on Wool Carpets – FREE SHIPPING..! 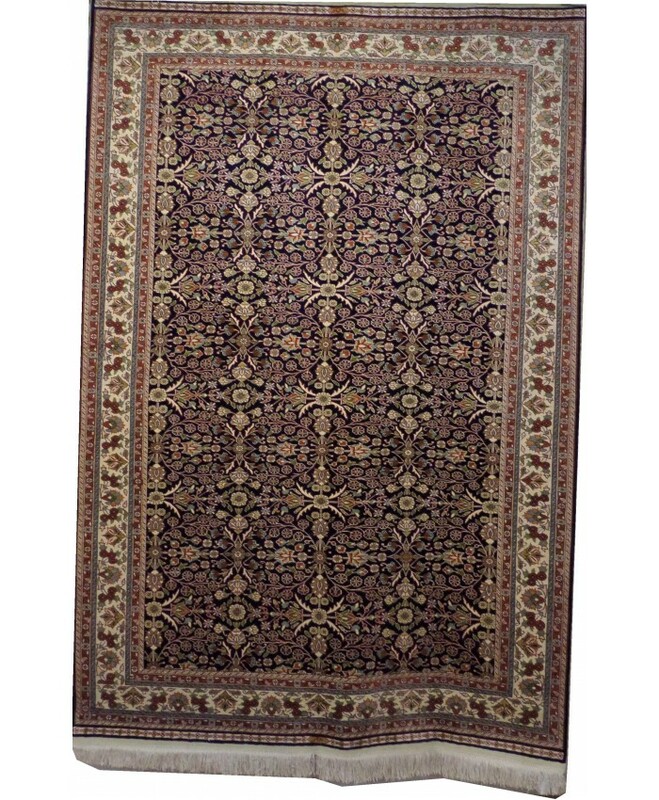 NAME : ANATOLIAN CARPET TEXTURE .. 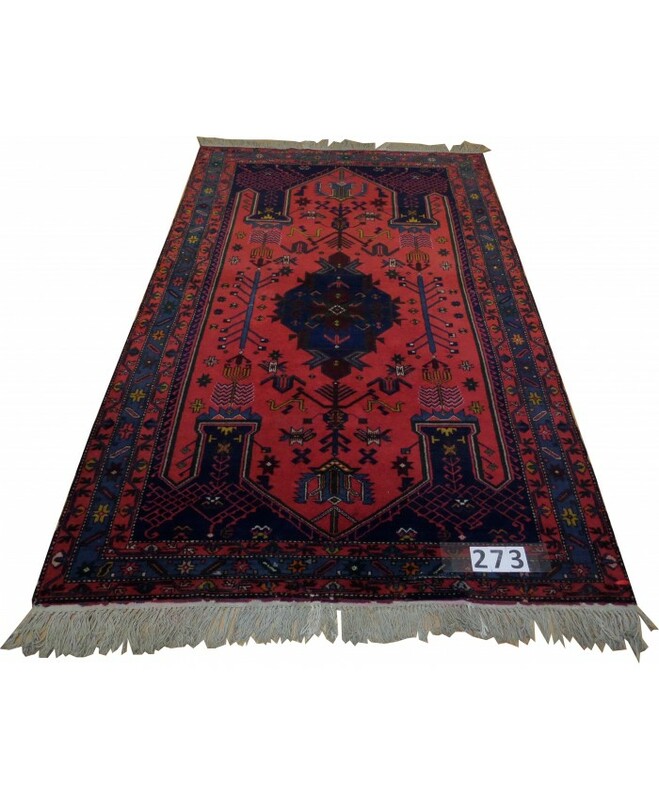 Handmade Turkish Anatolian Original Wool on Cotton Carpets – FREE SHIPPING..! 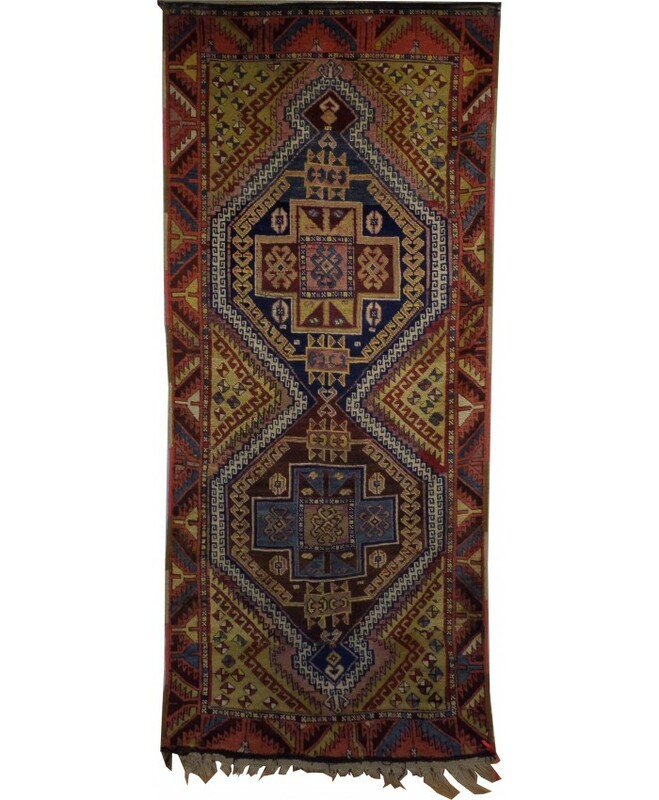 Handmade Turkish Anatolian Original Wool on Wool Carpets – FREE SHIPPING..! 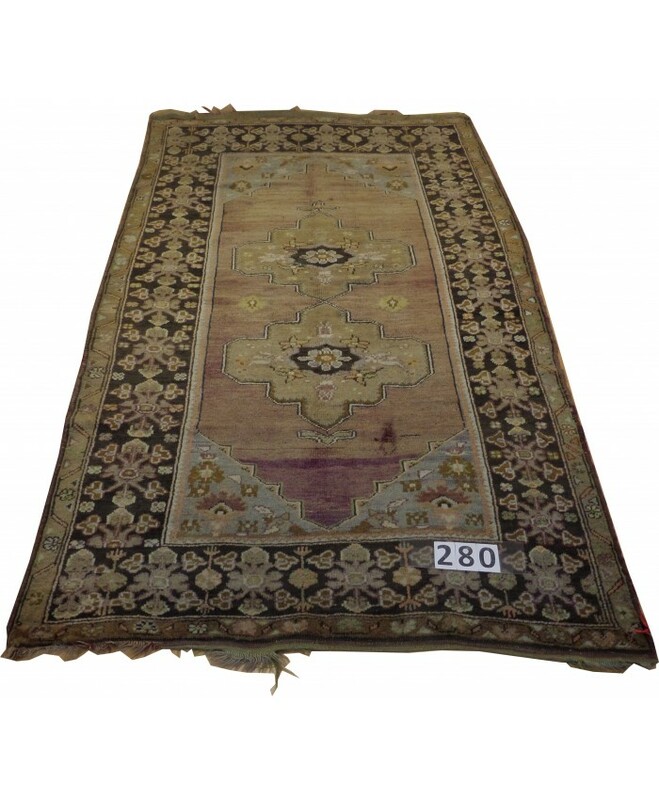 Handmade Turkish Çanakkale Wool on Wool Carpet – FREE SHIPPING..! 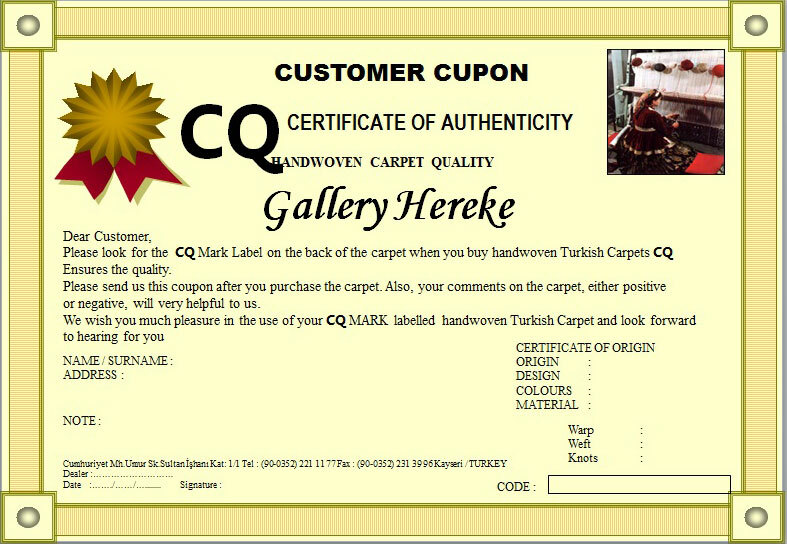 NAME : TURKISH ÇANAKKALE CARPETTEXTURE &n.. 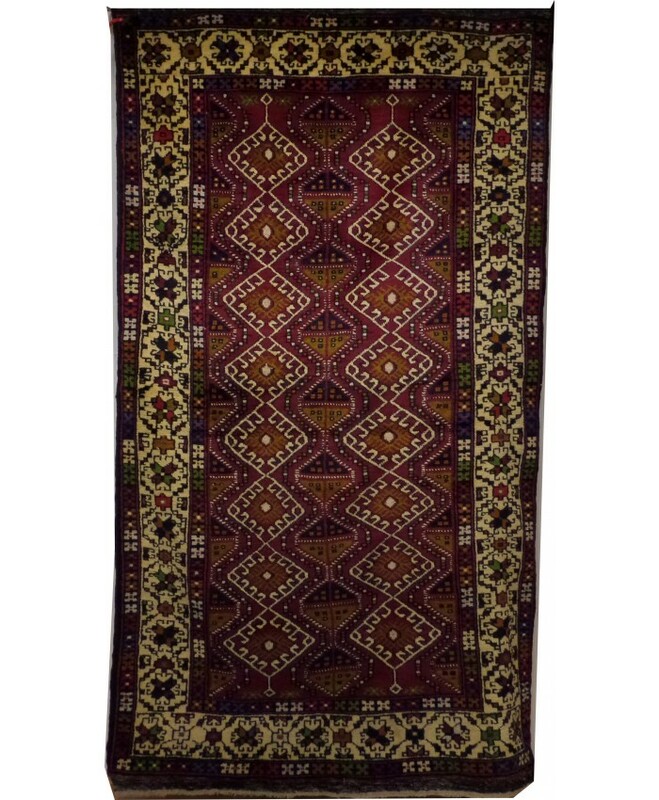 Handmade Turkish Central Anatolian Niğde Çamardı Nomadic "Karyola" Original Wool on Wool Carpets – FREE SHIPPING..! 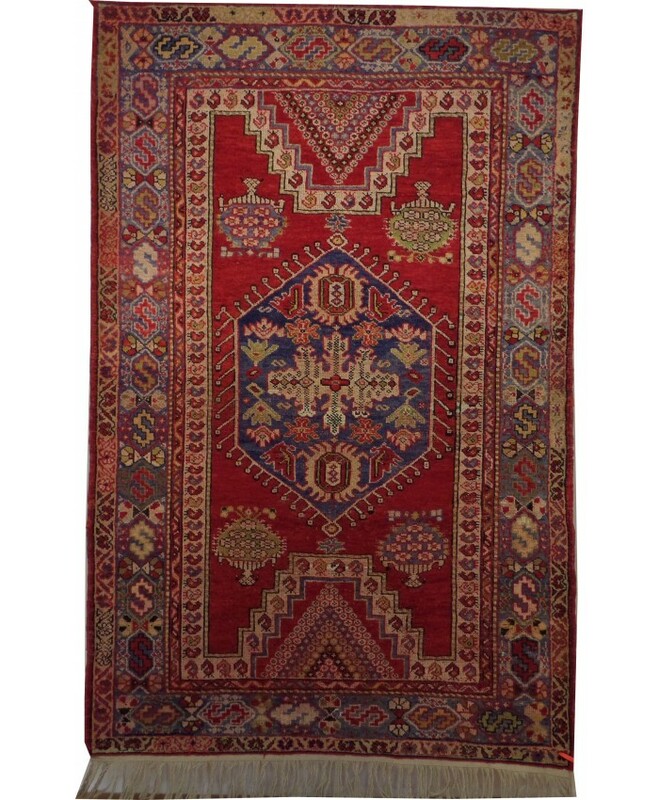 NAME : CENTRAL ANATOLIAN NİĞDE ÇAMARDI WOOL O.. 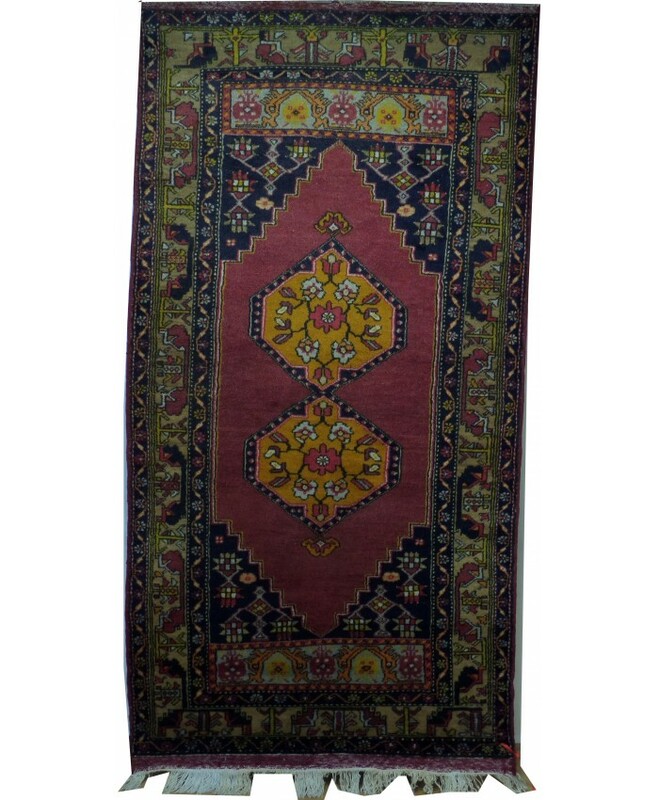 Handmade Turkish Kayseri Floss Silk on Cotton Carpet – FREE SHIPPING..! 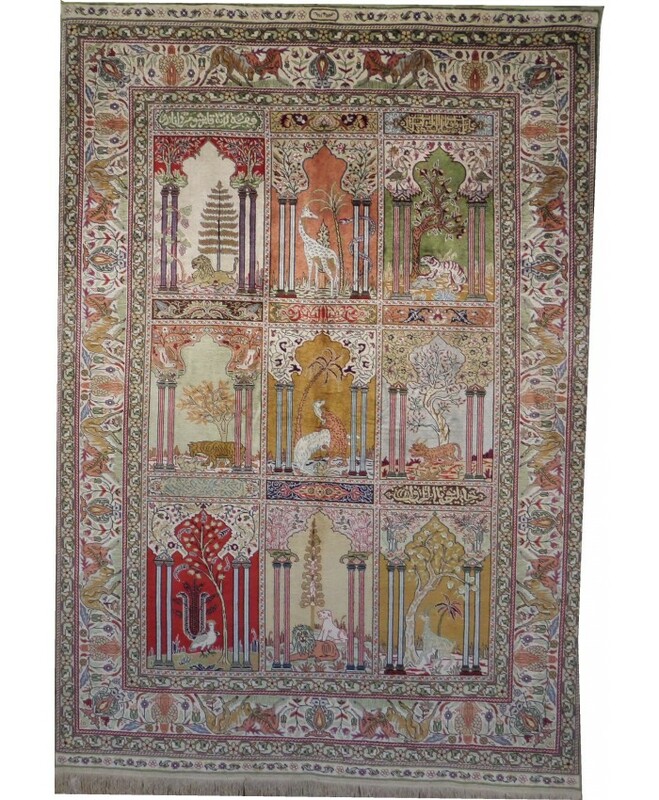 Handmade Turkish Kayseri Floss Silk on Cotton CarpetNAME &n..